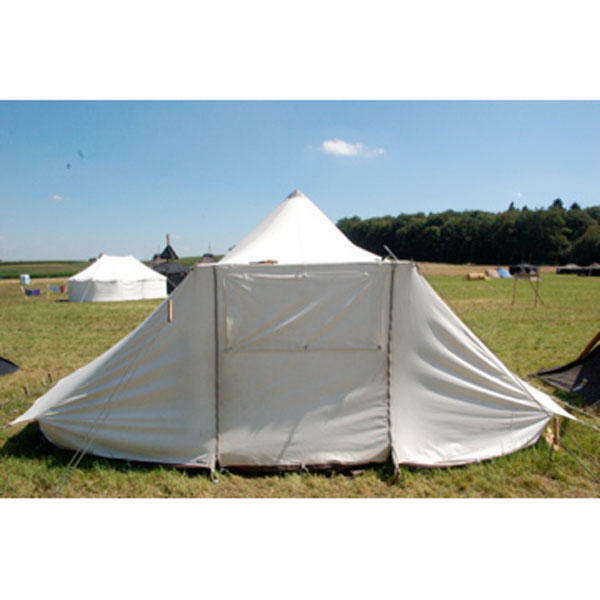 The Kentucky is deceptively large, for such a simple and quick tent to erect. The generous centre height means that you can stand and stretch in the morning, while the 14 square metres of floor space means you have plenty of space for living, sleeping and storage. 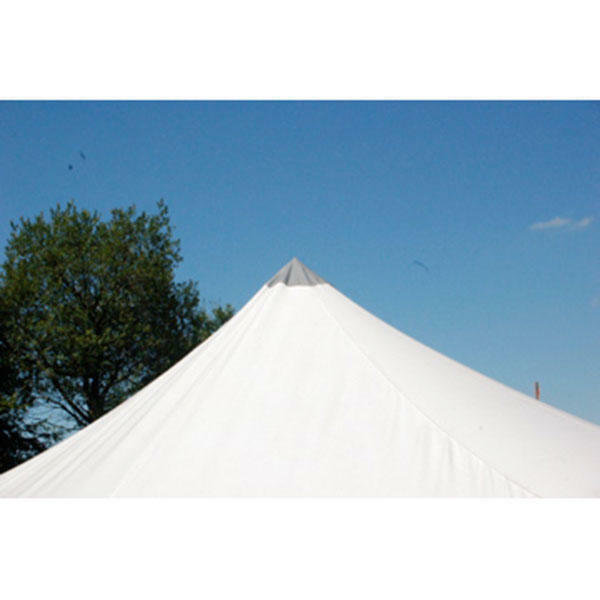 A reinforced PVC tip means the centre pole won't pierce or wear away the material and all external tensioning points are reinforced for longevity. 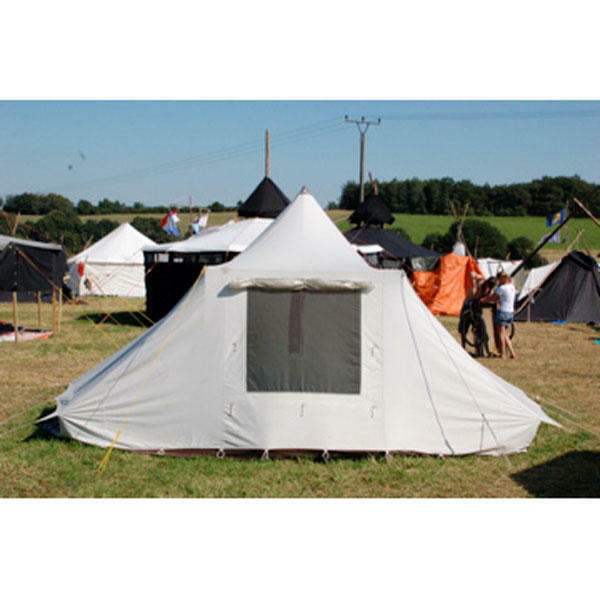 Includes as standard - Canvas, Steel centre pole, Entrance poles, Guy ropes, Pegs and Bag. 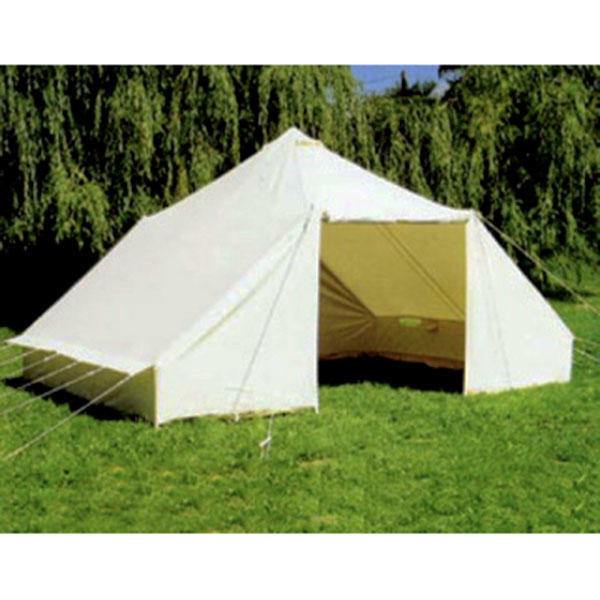 You can also purchase a heavy duty ground sheet, please tick the box below to add this to your order.